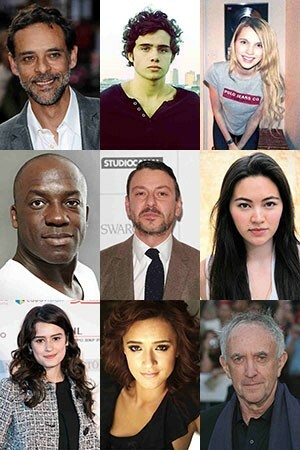 Home Random Stuff Blog Game of Thrones: New Cast Members Announced! Game of Thrones: New Cast Members Announced! Here’s more news straight from the Game of Thrones panel at the San Diego Comic Con! To help quell our desires or fan the flames before the start of the next season, which can’t come any sooner, a slew of new cast members were just announced! Check out the video to see the new faces to grace the glorious lands of Westeros. Who are you looking forward to seeing this season? Previous articlePenny Dreadful: Full Panel at SDCC!